Using DaCast’s video streaming services, Jung Platform provides live and on demand broadcasting worldwide with a paywall system that isn’t cost-prohibitive. 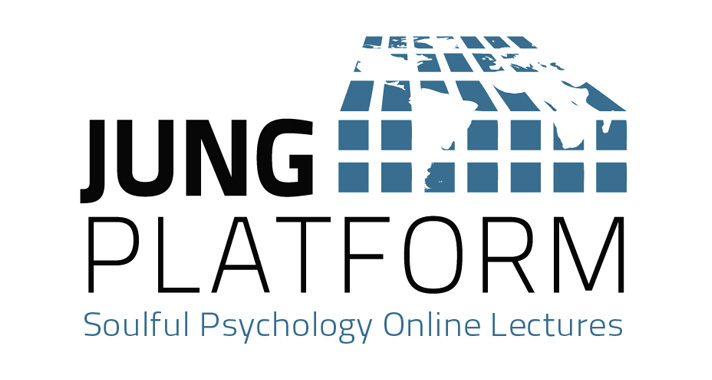 The Jung Platform’s goal is to provide educational programs on Jungian psychology perspectives to a global community. They offer courses and lectures delivered by experts in their field to help educate viewers. Want to learn more about the Jung Platform? Check out their website for full details.